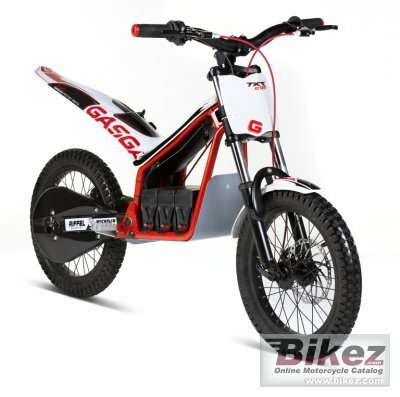 2014 GAS GAS TXT e12. Picture credits - GAS GAS. Submit more pictures. The TXTe8 has a 0.75kW motor, and a runtime of up to 2 hours. Ask questions Join the 14 GAS GAS TXT e12 discussion group or the general GAS GAS discussion group.